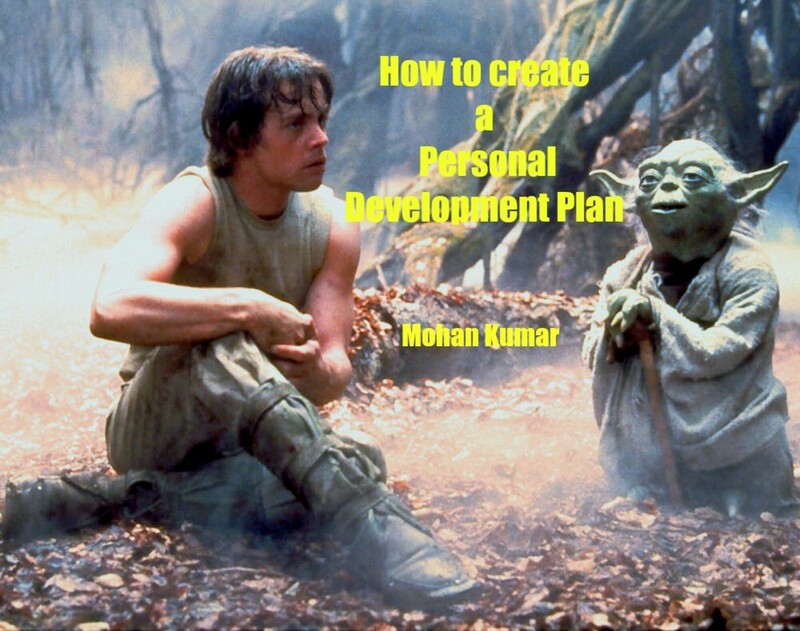 Resolutions, Promises and Targets: How to Succeed in Achieving your Goals? Resolutions and promises : Why to make them, if we can’t keep them? Are you one of those, who enthusiastically, makes resolutions and promises, on every new year eve. But within a week or fortnight, all the excitement and enthusiasm is gone and lost. Making some resolutions enthusiastically, on the eve of the new year, is a common practice. But it is observed that generally, by the 15th of January, life becomes just as usual, as it was fifteen days back. The question is, why do we make resolutions, if we can not keep them? In other words, we break our resolunions, so easily and so soon. There can be many reasons for this. First of all, let us have a look, at some common resolutions for the new year, which generally people promise to themselves. 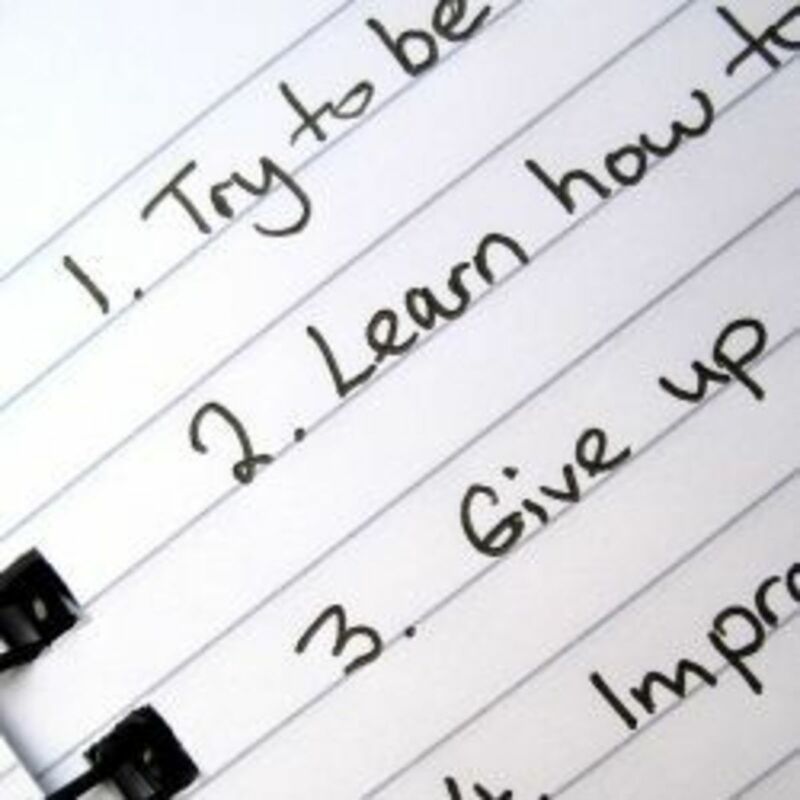 Some common New Year Resolutions are listed below. I will get up early in the morning. No late nights! Early to bed, and early to rise, will make me healthy, wealthy, and wise. Sounds so motivating! I will go for the morning and the evening walks everyday, without fail. 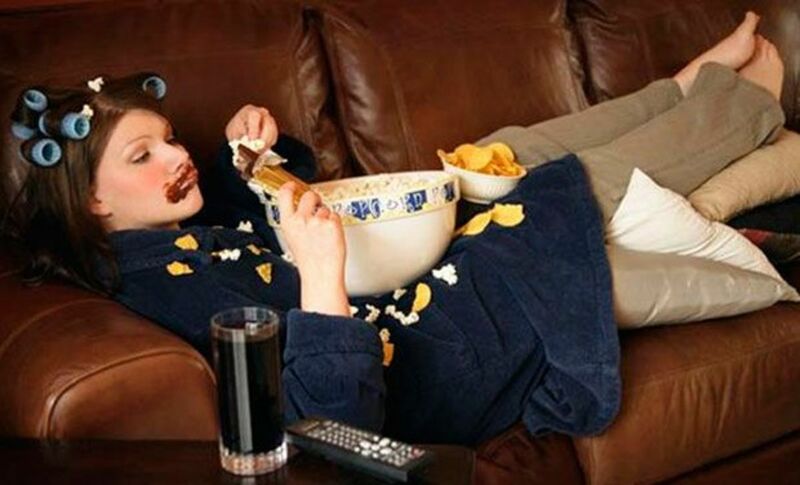 I will shed all those extra pounds, by doing the proper exercises. I will definitely follow, a healthy and positive lifestyle. I will keep my bookshelf, wardrobe, study table, office, kitchen etc. etc. always clean and tidy. I will always reach my office in time. No more excuses, of getting stuck up in the traffic. I will try to do away, with all the negative thoughts of the past and sincerely work to achieve a happy and promising future. Quit smoking or quit anything addictive. I will be nice and would not indulge in arguments, with my husband/ wife, boyfriend/ girlfriend, boss, friends/ family and so on. I will eat healthy and snack with apple/ other fruits, rather than ice cream, Nuts instead of oily snacks etc. Why do we make new year resolutions, if we ultimately break them? Over enthusiasm and over commitment, can be one of the reasons, why most of the people break their resolutions so easily and so soon. The problem to remain motivated, for a longer time. People who make resolutions are not answerable and accountable to anyone. Any task without a target, within a specified time, loses it’s purpose and the sincerity of the participants. If it so happens, what can be done to achieve the new year resolutions and turn them into successful endeavors? How to remain motivated and stick to your resolutions? Make practical resolutions, which can be easily followed and achieved. Do not make more than one or two resolutions, and stick to them. Give prior thought, about whether you would be able to give your 100% for the success of your resolution. It is helpful, if you share your goal with a friend or a family member. So that, if any one falters, the other person can motivate or remind, for continuation of the resolution. Always keep in mind, 'why' you have taken up the resolution and the 'end' result. Do not lose heart with small slips and misses. Concentrate on the goal. Remain motivated, by trying new creative ideas. Set targets and note your achievements in writing. You can keep a small notebook or something handy, to help you as a reminder. Every small achievement, should be appreciated. Keep yourself surrounded by people, who can appreciate your efforts genuinely. Remember, that every success, starts with baby steps. Keep up your hard work and patience. I have seen some people, who kept their resolutions and achieved success, in their resolve. So, what different did they do? They broke their goal into smaller achievable steps, and then they rewarded themselves, when they achieved success in one of them. .They also shared their new year resolutions, with their family and friends. They focused on the benefits of their success, and noted their progress, in a diary. You can not imagine, how motivating it is, to see the progress day by day, if you are noting it down. Therefore, go ahead and make some realistic, practical and sincere resolutions and stick to them. 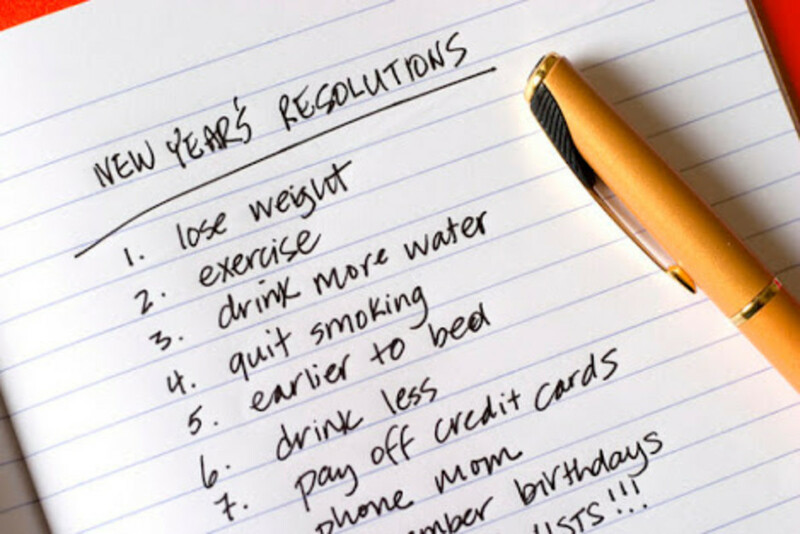 Do you make New Year Resolutions and follow them sincerely? Sometimes I do make resolutions but fail to follow them/. Thank you Mary, for reading and commenting on this article. Your suggestion about making resolutions on one’s Birthday, seems interesting and worth trying. You are right about creating one item daily. One step at a time, leads to successful completion of the targets. Thanks for sharing your valuable thoughts. Much appreciated! I tend to make my resolutions on my birthday. It is my new year. I like to use a method called, 'don't break the chain' used or devised by Jerry Seinfeld. In my design work, I try and create at least one new item daily. Even if it isn't as much as I had hoped for, it is still a small step forward. You're right, small actionable steps are easier to get through and continue with. Great ideas. Thank You Perspycacious, for your visit and comments! I agree with your views. Thanks for sharing your thoughts! Thank you for reading and appreciating the article. I am glad to know that this article has inspired you to achieve your set goal. My best wishes to you for achieving your goal. 5 pounds is achievable and with your determination, you may achieve more. I always tell my children to set a target and time first. Gradually, when we see improvements and nearing our target, it motivates us, even further. Maintaining a diary of the progress, helps a lot. Many thanks and my best wishes to you for your success! I love this article. It has inspired me to start over on my goal to lose weight. Only now, I'm setting a specific, achievable number (five pounds) and a date, March 28, 2019. That's one month away, and seems like a realistic goal. Thanks Dianna for appreciating this article! Well, some resolutions are hard to keep and getting up early is one of them. Besides that maintaining the exercise routine is also a difficult one. Well, right off the first resolution you listed I've violated so many times. I do need to practice this goal each day for my well being. Getting to bed early would really benefit me over time. You did an excellent job writing on this topic. Thank you Perspycacious, for stopping by! I am so glad that my hub is the first one to get your positive comments in keeping with your New Year Resolution. Wish you a very Happy and Prosperous New Year . Happy Hubbing! Thank you Jodah, for reading and commenting on this hub! Yes you are right this hub was written last year. I usually avoid writing seasonal hubs but I am glad this one received consistent traffic throughout the year. That may be because people make resolutions not only on New year but throughout their life and try to succeed in them. . But it is this time of the year that it is discussed more than any other time. I am glad you found the guidelines useful. Thank you and a very Happy and Prosperous New Year to you and your family. My redsolution (starting now, before the new year) is to skim mroe Hubs and leave more comments. You just got the first of those. Hi Chitrangada, I realise that this hub was written a year ago but with another New Year approaching it is once again relevant. I sometimes set myself one or two resolutions for the year ahead but not usually too outrageous and definitely doable. Sometimes I succeed, sometimes not, but you give good guidelines here to make them achievable. Well done. That's the right thing to do! We know our capabilities better than anyone else. Therefore its better to be realistic when making resolutions. Thanks again for your kind visit and comments! I am not making any promise unless I am absolutely sure I can keep it, and every time I make a New Year Eve resolution I am putting all the efforts into making it come true. That is a very courageous resolution, because its slightly difficult to move out of our comfort zones. Wish you all the best! I have not made a resolution until this year, and it is still being done. Mine is to get out of my comfort zone and take more chances. Thank you MsDora, for your kind visit and positive comments! I agree with your views. Glad you liked the hub. Chitrangada, the thing is that when we make them, we really intend to keep them, then after many years, we learn that resolutions don't work. I like your perspective and I'm adopting the quote from Goran Persson. Thanks! Thank you Cynthia, for your lovely comment! Appreciate your kind visit and thanks for congratulating me on my 100th hub! It has been a fulfilling journey so far and I want to thank each one of helpful hubbers, such as you for their constant support. Your New Year Resolutions are so interesting and I am sure you will achieve success in all of them. Honestly I am getting inspired by your resolve. Wish you all the best and a very Happy, Healthy and Prosperous New Year! Thank you peachpurple, for your kind visit and comments! Wish you all the best for achieving your resolutions. Thank you Prasetio30, for visiting and commenting. I am glad you liked this hub. Wish you a very happy, successful and prosperous 2015! Thank you Perspycacious, for your kind visit and comments! Your resolution for the new year is so appropriate and I think we all should strive to better ourselves and stand up for 'what is right'. Thank you Audrey Hunt, for visiting and commenting on this hub! 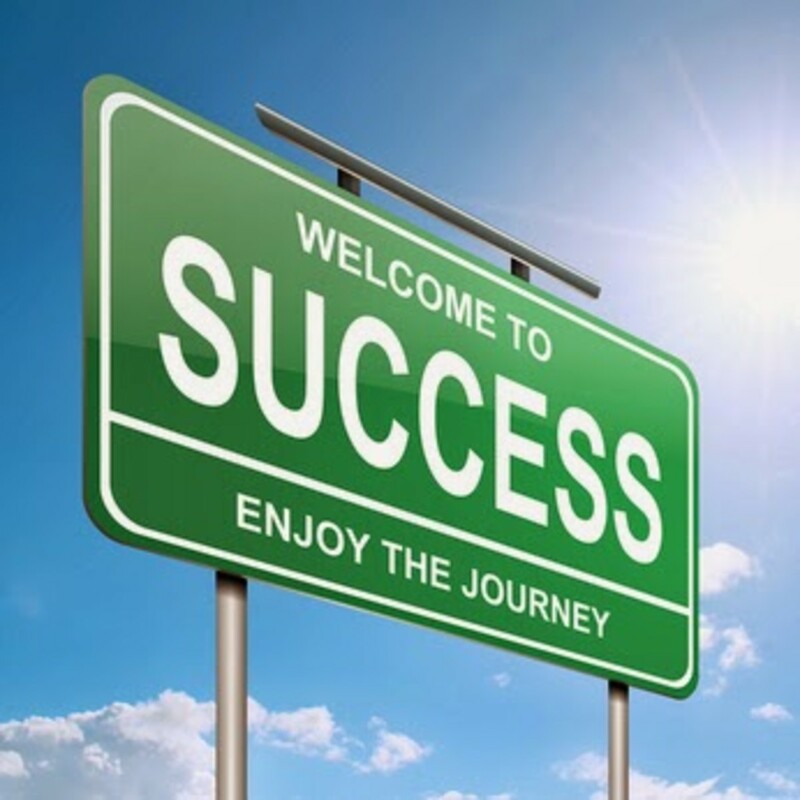 May you succeed in achieving your goals in the new year. Feeling inspired by your resolve. Thanks for the vote up, share and a very happy and prosperous new year to you. Great hub and I love new year resolution. I hope 2015 is the best year for us.....amen. Happy New Year to you! I resolve to be a better person, at least a somewhat better writer, and to not hesitate to stand up for what I believe and promote those beliefs when I have any opportunity. I have two goals or resolutions: To finish writing my book about singing - To spend more time with family. Sharing your hub with others and voted up. Happy New Year my friend! Wish you a very happy and successful new year! Thank you Dianna, for reading and commenting! Setting goals makes them much more achievable. Thanks! I used to make resolutions years ago but find setting goals for myself is better. I think some people will benefit from setting the common goals you mention here. Thank you Nithya, for your kind visit and comments! I agree, the resolutions should be realistic and with a strong determination they can be achieved also. I do make New Year resolutions and do my best to keep them up. 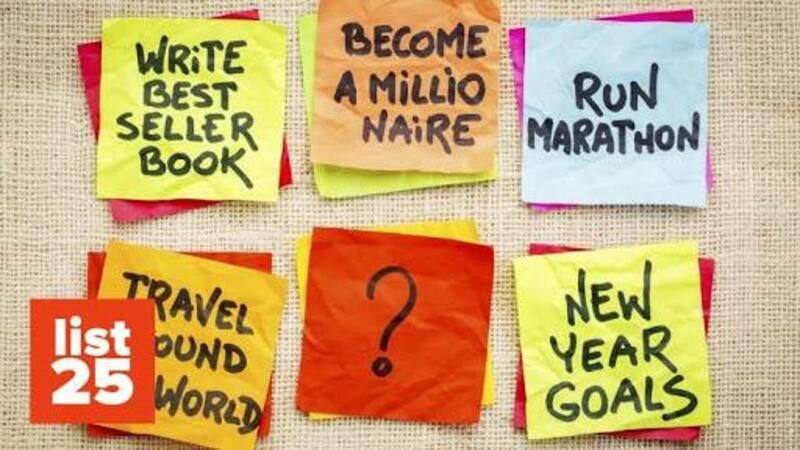 Setting realistic goals will help us follow up with our New Year resolutions. I think its an individual choice and it has become a certain kind of tradition. Some are good at sticking to it, while others leave in the middle. Appreciate your thoughts and continued support! Thank you MHiggins, for your kind visit and appreciation! Yes resolutions are like good habits, which need determination and some amount of effort to keep. Thanks for your valuable comment and votes up! Thank you manatita44, for your kind comments! You are right that we must appreciate those who are able to keep their resolutions for the whole year. Needs a very strong determination indeed. Thank you billybuc, for your valuable comments! I can see that in your hubs. One day at a time is most sensible. Thanks for your support! Thank you Ericdierker, for your kind visit and comments! Same here! I also plan one day or one week at a time. Great hub! Most of my resolutions are just new habits that I need to put into practice. Like many, I keep very few of them unless I place reminders all over the place! Enjoyed reading this and voted up! I agree with Bill. In many ways, each moment could be my last. I pursue love in all its goodness daily. Still, I appreciate all who try for the New Year. Everything helps. Much love and blessings from the One. Om Shanti! This was very enlightening. I do not make New Year's resolutions but rather smaller ones throughout the year. So this article was helpful for that. Great article.